It is a sad fact that many people in the UK do not access regular dental care. Many homeless and vulnerable people aren’t registered with a dentist and live with severe dental pain and infections, often masked by drugs or alcohol. Others, who work long, unpredictable hours feel that taking time off work to visit a dentist is unaffordable and impractical, while people with a history of mental health problems often face barriers to accessing dental care. Furthermore, 40 per cent of children in the UK do not receive regular dental check-ups or oral health education. Dentaid has a range of projects in the UK to tackle these problems. 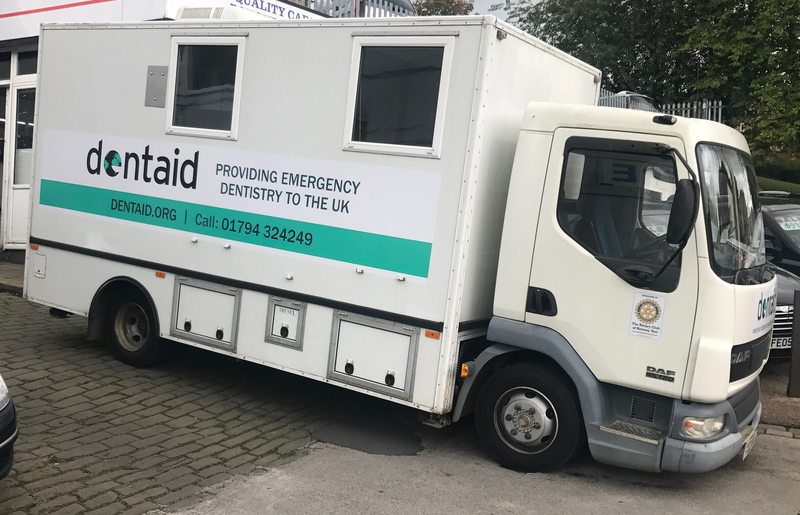 Our mobile dental unit visits homeless shelters, day centres and soup kitchens across the country providing free dental screening, advice and treatment for people who are not registered for NHS dental care. By taking a dental service to a location where our patients already feel safe and comfortable, we can start to break down barriers and help them access essential dental treatment. 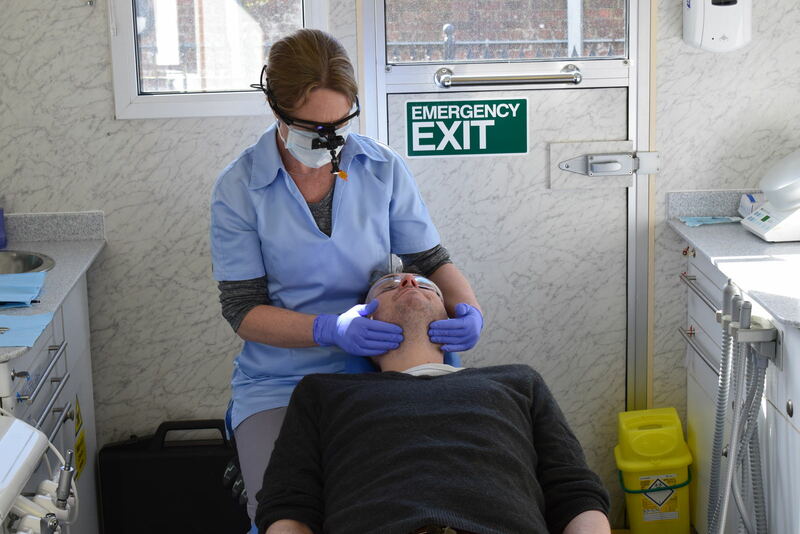 The mobile dental unit is run by teams of volunteer dental professionals and has been used for projects from Cornwall to Aberdeen. BrightBites is an educational resource that teaches children about the importance of looking after their teeth. 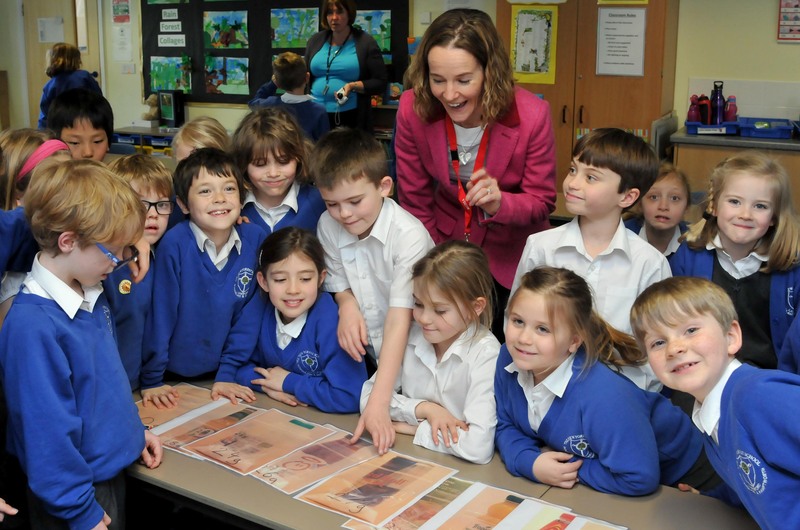 Volunteers visit schools across the country to deliver a presentation that covers toothbrushing, sugar awareness and the importance of regular dental check ups. The BrightBite programme includes teaching resources, toothbrushing charts and healthy teeth leaflets. For many fishermen, who work long hours at sea, accessing regular dental treatment seems both unaffordable and impractical. 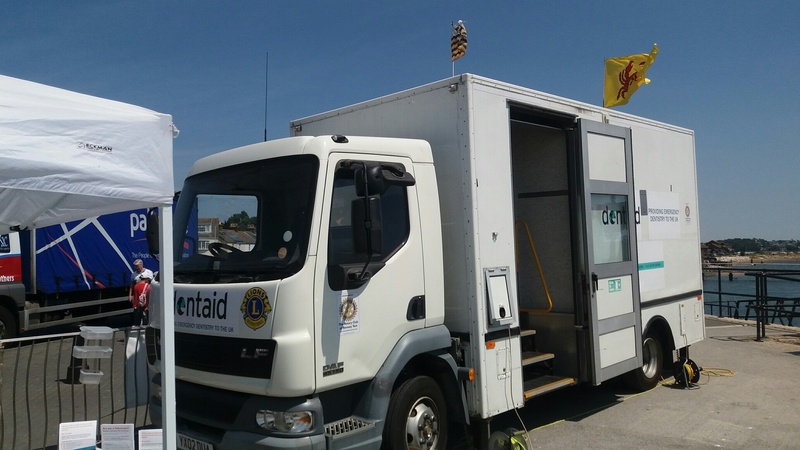 Dentaid has teamed up with the Fishermen’s Mission and The Seafarers Hospital Society to provide free dental screening and treatment at the quayside for fishermen as they come ashore. 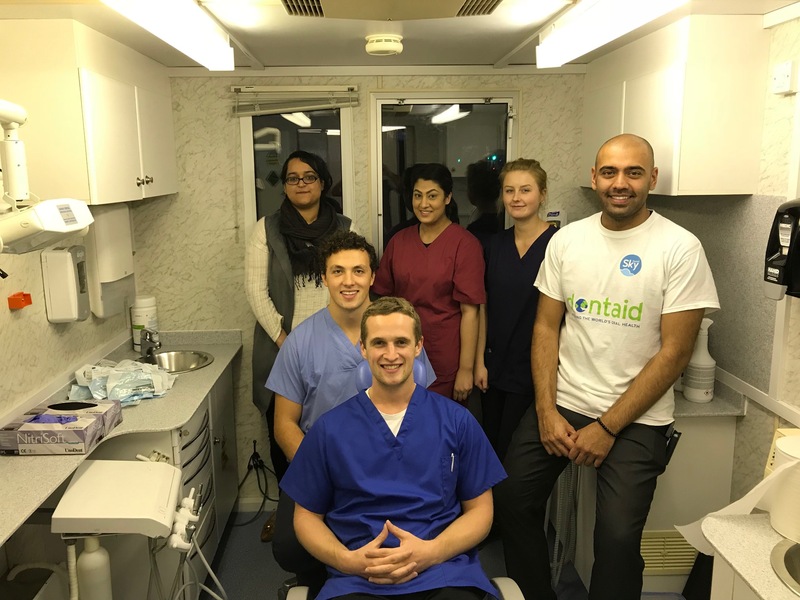 Dentaid has been working in Kirklees since 2015 when we set up the country’s first “pay what you can afford” dental clinic for people who were struggling to access NHS dental care. Since then we have taken our mobile dental unit to community centres, schools and the town hall.